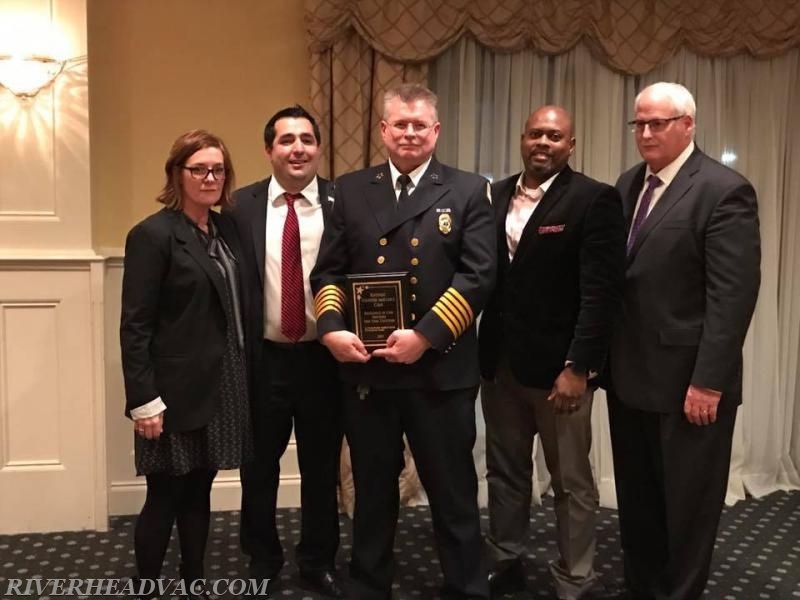 Riverhead Ambulance Recognized by Peconic Bay Medical Center - Riverhead Volunteer Ambulance Corps, Inc. 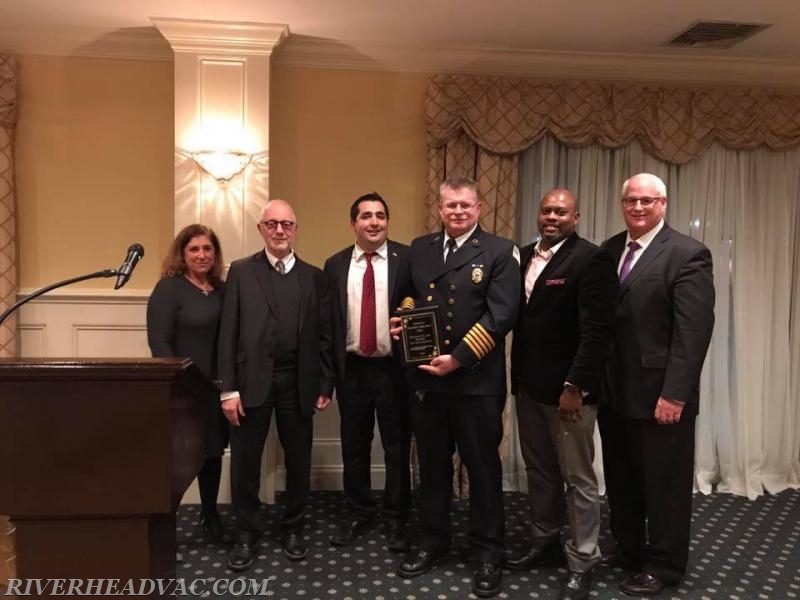 This evening Riverhead Ambulance was recognized by Peconic Bay Medical Center for the outstanding care that we provide to the residents and visitors of the Town of Riverhead. Chief Richardson was presented two plaques by hospital administration in recognition for a serious trauma patient and a cardiac patient that were transported to PBMC. We thank PBMC for recognizing the hard work and dedication that our members and employees display on a daily basis.